It would appear Tether’s stability struggles are not over just yet. The current still remains below $0.97 for the second day in a row, and it seems retaking the $1 level will be challenging. In fact, the only exchange trading USDT at the correct price is Bitfinex, which won’t really surprise anyone. The past 24 hours have been pretty interesting for all cryptocurrency enthusiasts. That is not necessarily for the right reasons, as the majority of focus lies on Tether’s USDT as of right now. Although this stablecoin is supposed to maintain a fixed value, it has become apparent that is a lot more difficult than first assumed. Over these past 24 hours, the Tether value has increased by 1%. For all intents and purposes, that is a good sign, even though its USD value has not reached $1 at this time. Binance, OKEx, HitBTC, IDAX, Huobi, and others still trade USDT well below this value. The only exception is Bitfinex’s USDT/USD pair. In fact, it is this particular discrepancy which causes some interesting arbitrage opportunities. This was the case already last night, but it seems there is still a fair spread to take advantage of moving forward. Whether or not anyone wants to take this risk, is a different matter altogether. To calm the markets down a bit, Tether CCO Leonardo Real has once again iterated how all of their USDT is backed by USD reserves. This is a relatively common confirmation, although there has always been a notable lack of evidence to back it up. Now would be an opportune time for Tether to be extremely transparent and undergo an audit, yet they are not pursuing that option as of yet. 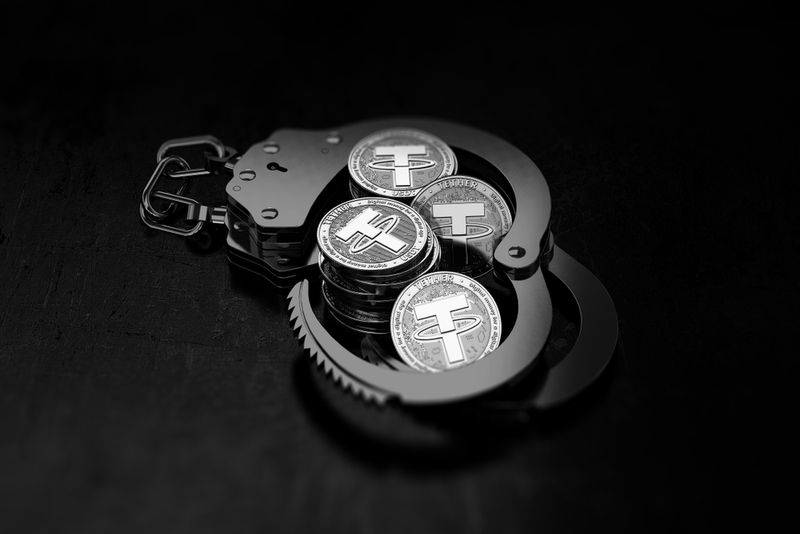 There are also those who are concerned Tether’s USDT is at the center of the alleged crypto market manipulation. There is a lot of speculation on this front across social media right now. Some even go as far as claiming Tether has effectively reduced the circulating supply by several hundred million tokens, which is something to keep an eye on moving forward. Everyone wants to mow what this means for the cryptocurrency industry as a whole. So far, no one is panicking more than normal, as the USDT price is still making its way back tot he $1 level. This degree of volatility, however, has shown some interesting, albeit worrisome signs as well. The perceived lack of trust in this currency may have a big impact down the line. The post USDT Price Hits $1 Again but Only on Bitfinex appeared first on NullTX.